Our product range includes a wide range of screw conveyor, automatic conveyor, trough belt conveyors, wheel conveyors, conveyor roller and motorized conveyor. 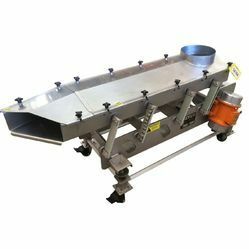 With our expertise in this domain, we have been able to offer a range of Screw Conveyors. All our products are developed using quality approved raw material as per international quality guidelines. The products we offer are considered a very important accessory component for the packaging industry used to carry products from ground level to the machine hopper, speed of the elevator and others are in a synchronized manner with basic and main machine. We offer this range with optional accessories like bucket type elevator and in fully stainless steel coverings. 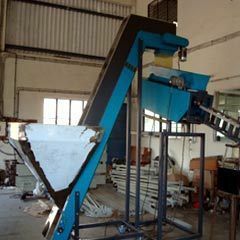 automatic Conveyor offered by us is easy to operate and has sturdy construction as well. wheel Conveyor offered by us is easy to operate and has sturdy construction as well. 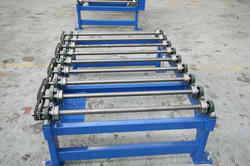 Motorized Conveyor offered adopts motorized rollers and provides for steady carrying and high work efficiency. 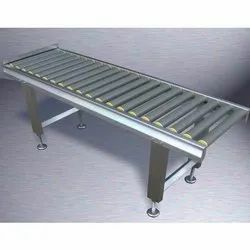 straight side plate Conveyor offered by us is easy to operate and has sturdy construction as well. 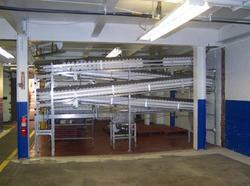 Modular conveyor offered by us is available in various dimensions and is free from flaws. 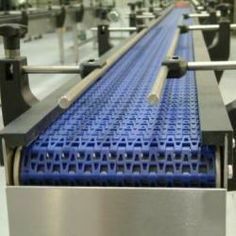 Conveyor Chain can help solve problems facing various applications. 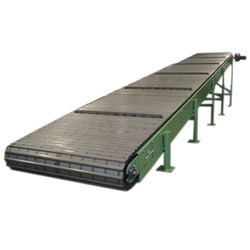 vibratory Conveyor offered by us is easy to operate and has sturdy construction as well. Our organization is highly popular in offering Loading Conveyor to our clients. 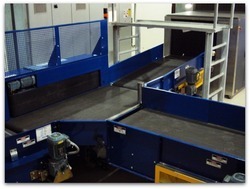 Airport Conveyor offered by us is easy to operate and has sturdy construction as well. Our firm is providing Bucket Elevator Conveyor best suited for conveying applications. 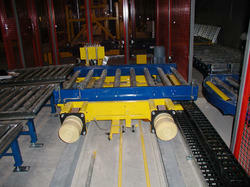 cable Conveyor offered by us is easy to operate and has sturdy construction as well. 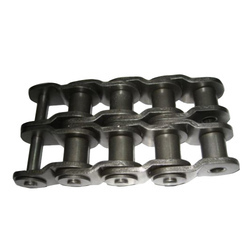 Conveyor Chain offered by us is available in various dimensions and is free from flaws. 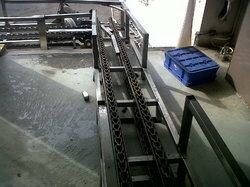 Our organization is well known in offering Belt Conveyor. Belt Designation: belts are available in different duty types viz. General, Extra & Heavy. 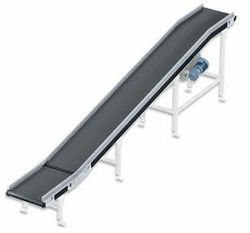 Shuttle Conveyor offered by us is easy to operate and has sturdy construction as well. 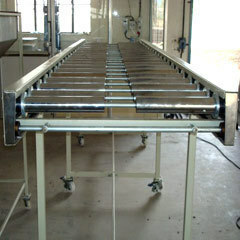 food handling Conveyor offered by us is easy to operate and has sturdy construction as well. 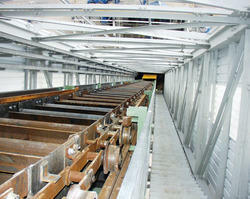 Box Transfer Conveyor offered provides for conveying support in angle that is more than 30°. 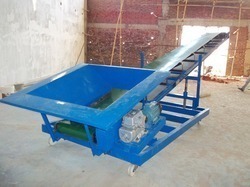 feeding Conveyor offered by us is easy to operate and has sturdy construction as well. 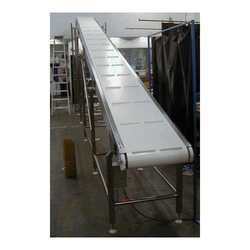 apron Conveyor offered by us is easy to operate and has sturdy construction as well. 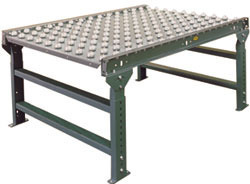 Table top conveyor offered by us is easy to operate and has sturdy construction as well. 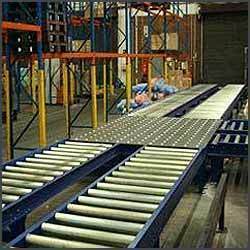 can Conveyor offered by us is easy to operate and has sturdy construction as well. Conveyor Auger offered comes in quality construction finish and supports conveying coal ash and continuous transmission. 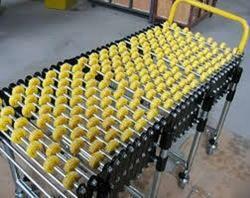 accumulating Conveyor offered by us is easy to operate and has sturdy construction as well. 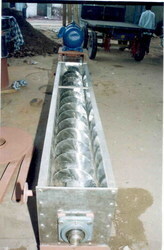 Looking for Screw Conveyors ?